Resilient by Design | Bay Area Challenge is a collaborative research and design project that brings together local residents, public officials and local, national and international experts to develop innovative solutions to the issues brought on by climate change that our region faces today. In a yearlong challenge, teams of engineers, architects, designers and other experts will work alongside community members to identify critical areas throughout the Bay Area and propose exciting, new, community-based solutions that will strengthen our region’s resilience to sea level rise, severe storms, flooding and earthquakes. The result will be 10 new implementable projects that offer an imaginative and collaborative approach to resilience. By seizing the critical need to address climate change as an opportunity to bring about a stronger, safer Bay, we are protecting shoreline communities and preparing for the local challenges brought on by sea level rise. 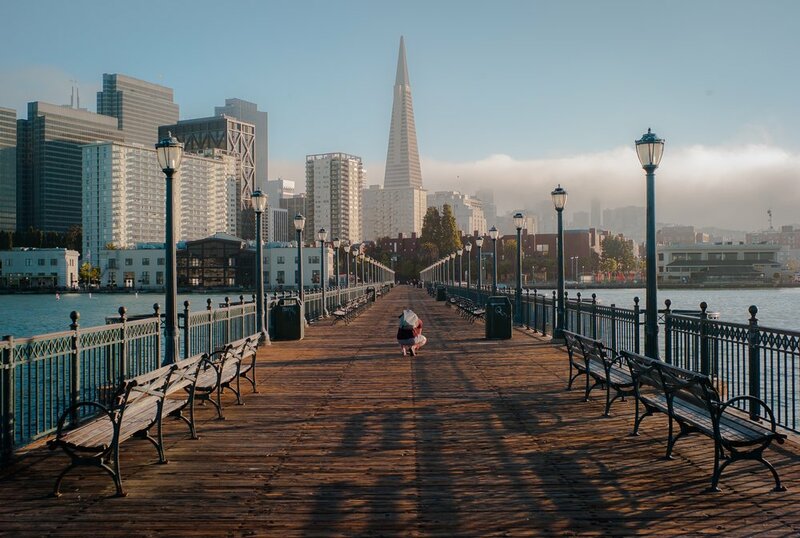 Resilient by Design | Bay Area Challenge was modeled on New York's Rebuild by Design, a successful program pioneered by The Rockefeller Foundation in partnership with the U.S. Department of Housing and Urban Development. This program will forge close ties with The Rockefeller Foundation’s 100 Resilient Cities network, which is seeking to help 100 cities build resilience to thrive in 21st-century. Resilient by Design will leverage the network’s existing resources and institutional knowledge to accomplish shared goals across the Bay Area. The Bay Area is often looked to as the most innovative region in the world, and the Resilient by Design | Bay Area Challenge will harness that same spirit. Coupled with our region’s constant drive for progress, the challenge will lay the groundwork to continue building preparedness and resilience critical to the Bay’s future and our communities’ quality of life. Resilient by Design projects will consider and take on a wide range of issues like increasing shoreline access, addressing housing and economic disparities, preserving the health of the bay and protecting our communities from the effects of climate change. Resilient by Design will launch an open call for Design Teams and community members to take part in the challenge starting on May 31, 2017. Sign up here to get involved and stay informed.